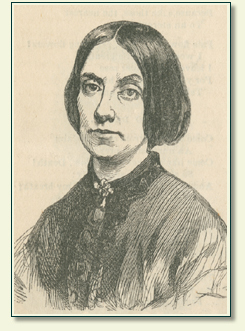 Sarah J. Hale, ed. Woman’s Record (1853), p. 794; also 1855 ed. Christened Emma Dorothy Eliza Nevitte at her dying father's request, the most popular woman novelist of her era used the acronym E.D.E.N. throughout her career. After graduating from her stepfather's academy in Washington, D.C., in 1835, she taught school for five years before marrying inventor Frederick Southworth and moving with him to Wisconsin. In 1844, when E.D.E.N. was pregnant with their second child, Frederick abandoned his family to seek fortune in South America. Faced with the task of raising and supporting her children alone, E.D.E.N. returned to Washington, D.C., to resume her teaching career. Earning a scant two hundred and fifty dollars per year in the D.C. public schools, she submitted stories to magazines to supplement her income. The editor of the National Era noticed her earliest pieces and contracted to put out her first novel, Retribution, in serial form. Encouraged by the enormous success of Retribution, E.D.E.N. Southworth quit teaching to write full time, publishing twelve best-selling novels in the next seven years despite her own and her children's recurring illnesses. 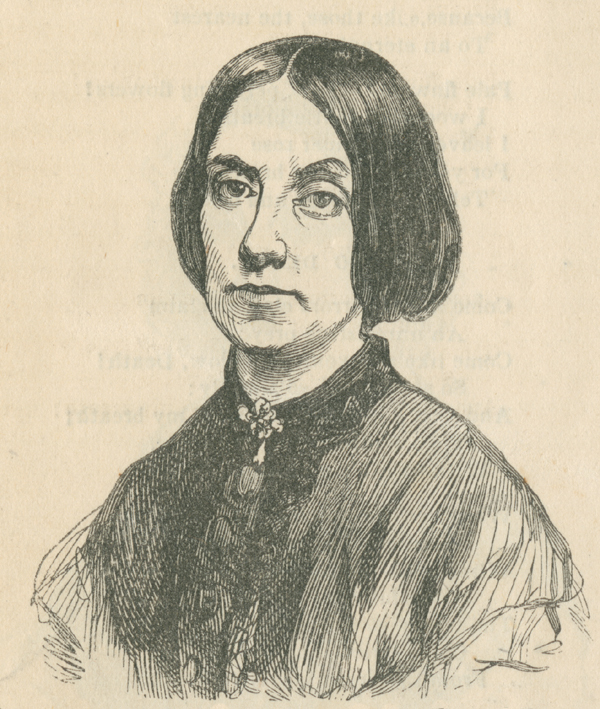 In 1857, Robert Bonner of the New York Ledger offered her a generous sum in exchange for exclusive serial rights to her novels, and E.D.E.N. became a top writer at one of the most widely-read periodicals of her day with a yearly salary of ten thousand dollars. After spending the first two years of the Civil War abroad, she returned to D.C. an outspoken supporter of the Union and served as a volunteer nurse. In her novels, of which the most popular was The Hidden Hand (1859), her heroines often defy Victorian conventions of feminine domesticity by using wit, adventure, and rebellion to remedy their oppressive situations.